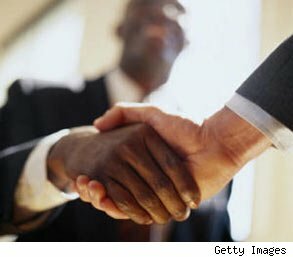 "Getting the job offer is often a function of the quality of match between you and the job requirements. That's why your résumé needs to have key words and achievements that are relevant to the specific job," says Catherine Jewell, author of New Résumé New Career: Get the Job You Want with the Skills and Experience You Already Have. Scrutinize the job ad for tips on what might be most important to the employer. Ditch the generic résumé in favor of a document tailored to the position at hand, and consider cutting out details that don't contribute to your suitability.